Special thanks to World Cloud Ventures for extending this event invitation. 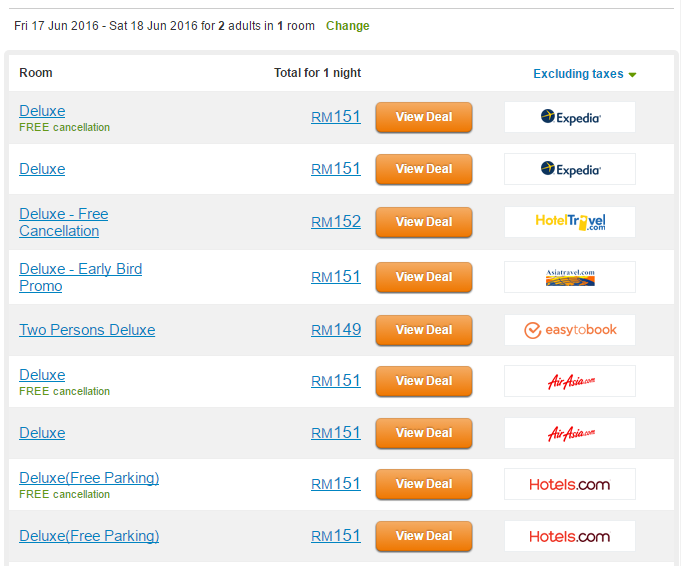 i1Holiday is an online portal which aggregates room pricing from various hotel booking websites. 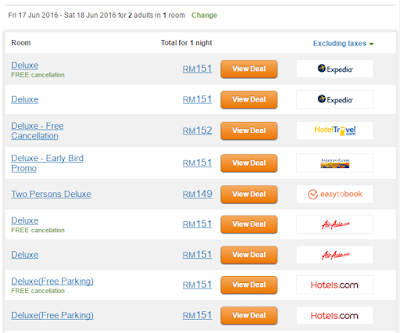 Instead of visiting individual webpages, users of i1Holiday are given a one-stop convenience to find the best hotel deals available. This tool is completely free to use. 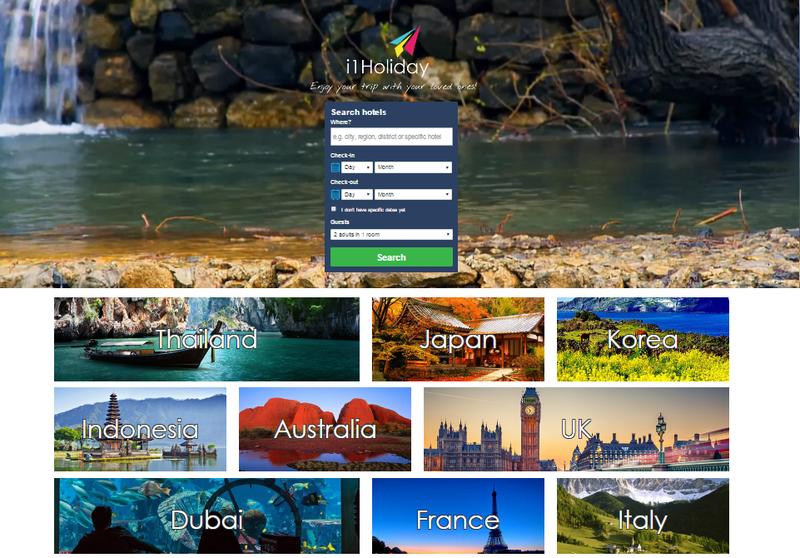 i1Holiday has established worldwide availability, allowing users to compare and find the best hotel deals around the globe. There are plans to expand the capabilities of i1Holiday to other tourism sectors in the near future, such as airlines, cruises and car rental services. 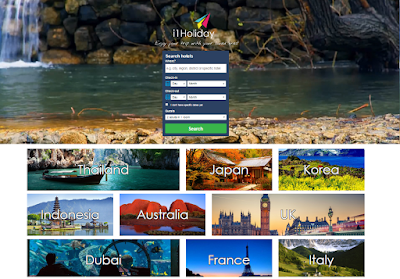 i1Holiday is currently developed for web browsers. As mobile computing has become ubiquitous, the website's layout is also optimized for smartphones. In the near future, i1Holiday will also have a standalone mobile application tool, giving its users instant access through a single tap on the phone. i1Holiday is developed by World Cloud Ventures Sdn. Bhd., an information system solutions company based in Subang Jaya. I had the pleasure of meeting the top executives of the company, including Mr. Darren Tan (Managing Director) and Mr. Marcus Tham (IT & Solutions Director). Software programmers at heart, Darren and Marcus expressed enthusiasm and belief that i1Holiday will deliver much value to its users. In conjunction with the official launching of i1Holiday, World Cloud Ventures sponsored a hall-full of movie tickets to X-Men: Apocalypse, which like i1Holiday, also debuted on the same day. The event was held at Golden Screen Cinemas in Gurney Plaza. Moviegoers are also introduced to the video commercial of i1Holiday prior to watching the movie. As part of the company's corporate social responsibility, children from The Salvation Army Penang Children's Home were treated dinner and invited to watch the movie together. It is heartwarming to see local companies that take an active role on social welfare initiatives. 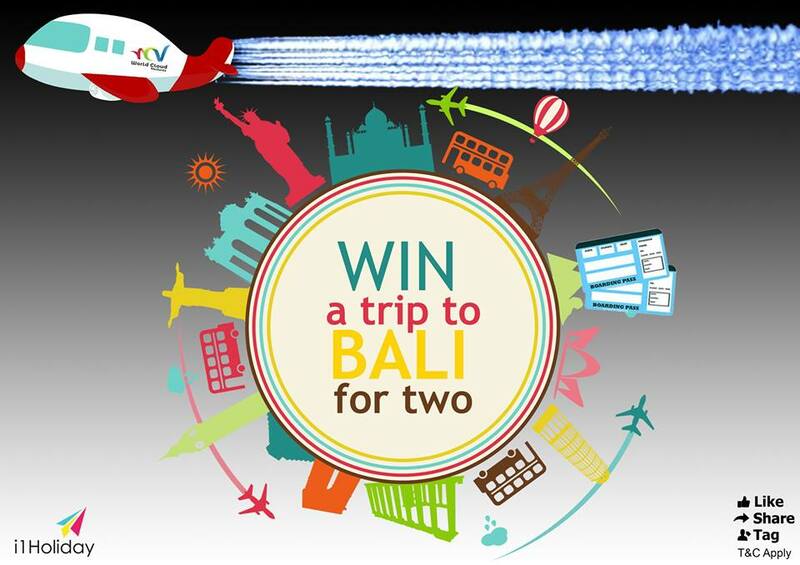 - Tag a friend whom one wishes to come along to Bali. This contest ends on 31 May 2016 and the lucky pair of winners will be announced on the following day.